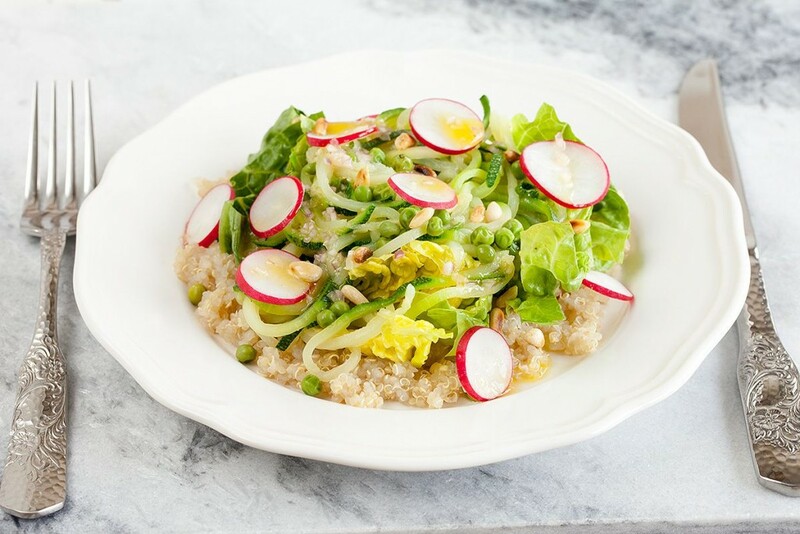 Healthy quinoa zucchini salad with radishes and pine nuts. Spiralized zucchini is so much more fun to eat, ready in about half an hour. 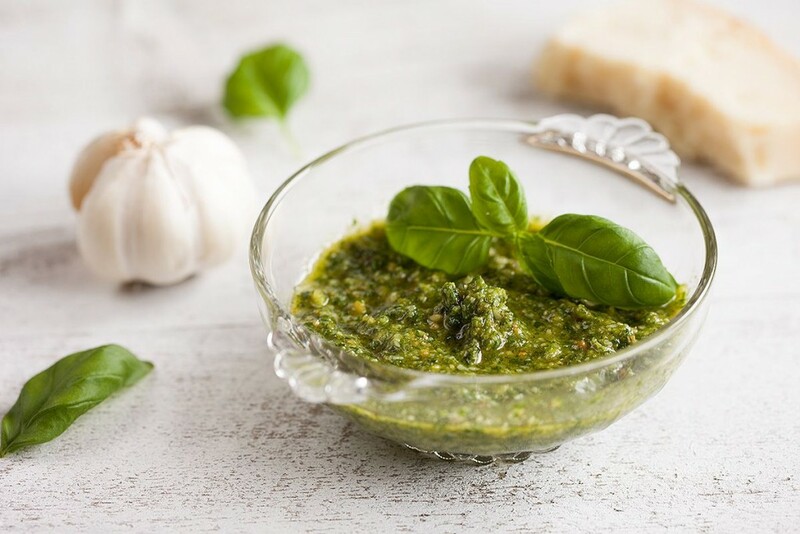 Pesto has so much flavors and only takes about 5 minutes to create. 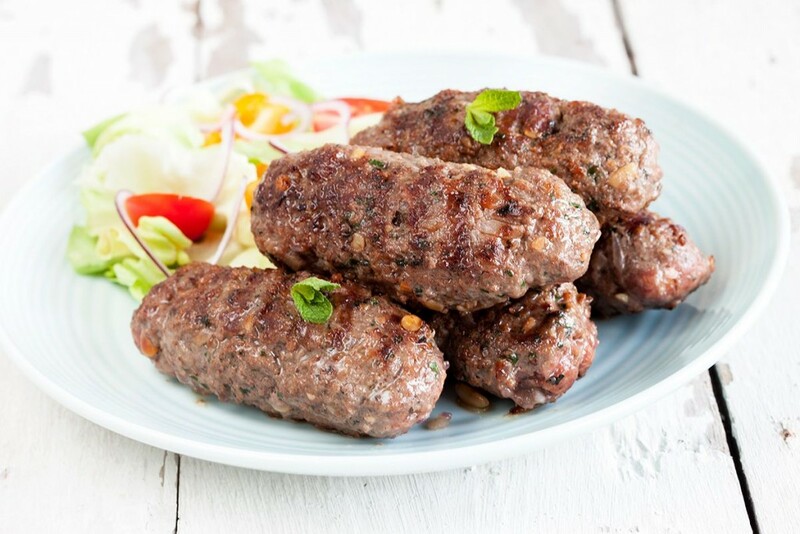 Very easy made in a foodprocessor, or using a mortar and pestle.